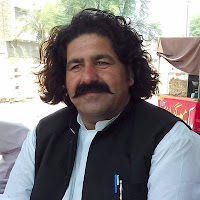 Truth by Kbaig: Punishing PTM Members for Taking Part in Elections! 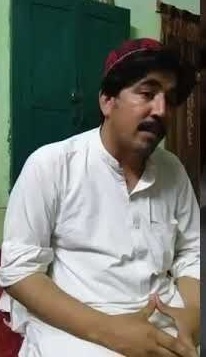 Punishing PTM Members for Taking Part in Elections! 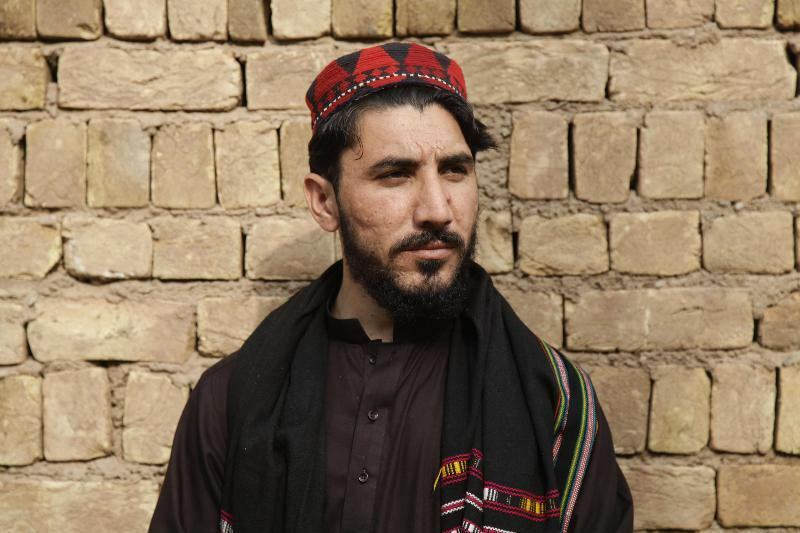 How would one justify Pashtoon Tahafuz Movement (PTM) punishing its 7 important members from a movement that was started to fuel Pashtun nationalism for taking part in the Elections? 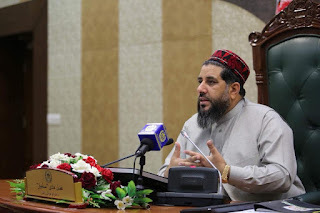 After merging tribal areas into KPK a ray of hope has been seen that the area that was known as "no-go area" for 70 years, after it becoming a formal part of Pakistan will not only get developed but the public will also enjoy a prosperous life. A life that was only accessible to the Sardars and the elite of the area. The common man will be allowed to take their cases to the higher courts of Pakistan for justice. In the hope of prosperity, suddenly a red and black cap PTM was imported and started fueling hatred in the name of Pashtuns rights which they overlooked during the terrorism in the tribal areas. In the way the public was being threatened and forced to pay to the terrorists for continuing their business, those who dared to reject their demands were killed and heads hung with the trees, many areas were made “No go Areas” for the elite as well as common man alike. 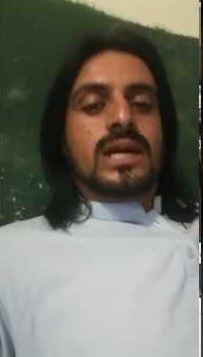 Despite having the single leadership of Tehreek Taliban Pakistan (TTP) local commanders have established their own governments, who were free to grant the right of life to someone or kill. 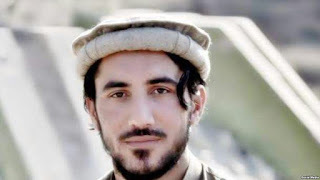 During this time neither Manzoor Pashteen came forward nor any PTM fought for the life of innocent Pashtuns. There was only TTP or the terrorism waged by them. 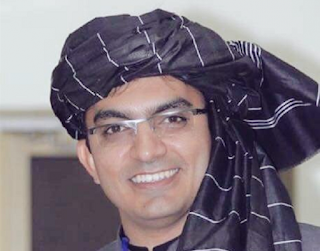 The situation was so serious that Pashtun leaders threatening the integrity of Pakistan over the Kalabagh Dam and exploiting the slogan of rights of Pashtuns were hiding in Dubai. As soon as Pakistan army cleared the area from terrorists, they returned back and once again started the propaganda against Kalabagh dam for their damn political interests. How much natural beauty is found in the tribal areas of Pakistan, people living outside of tribal areas are unaware of that. After a long war against terrorists, when the area was cleaned from terrorists, tourists visited these areas and were stunned by the beauty of the area that how such beautiful area was hidden from the tourists. They not only recorded the scenes of these areas in their cameras but also shared on social media with their friends. When these recordings got viral in Pakistan, Pakistanis are also willing to visit these areas. Although the security arrangements in these areas are inadequate especially due to the attacks from Afghanistan, the mines laid by the terrorists are still present in these areas and it is not possible for Pakistan to allow tourists to visit all the areas of tribal areas. Despite this, wherever tourists can visit new chances of earning the livelihood has been created for the locals. After ending terrorism, Manzoor Pashteen like youngsters should have come forward to demand govt. To complete development work rapidly and had supported the development departments, ending the chaos of the world that tribal areas are safe havens for terrorists, conveyed a message to their counterparts in Afghanistan that enough of the bloodshed had been witnessed, people of tribal areas will not allow any more bloodshed now. They should have supported the installation of the barbed wire fence over the Afghan border so that these areas can be made secure for visit of tourists from all over the world. However, in contrast to all this, they have started the movement to stop the efforts to safeguard the areas from Afghan terrorists. Few demands of the PTM were resolved as well. Despite this when the traitors like Achakzai attempted to prove KPK as part of Afghanistan, the anti-Pakistan powers also started supporting PTM.